Mother's Day is right around the corner (this Sunday, May 14th)! Do you have anything special planned for mom? For yourself? For your wife? See below for some of our favorite DIY gifts - perfect for mom! Made with just 4 ingredients, these are the perfect treat for Mom to enjoy with a glass of wine after a long day! The recipe calls for store-bought caramel which makes these super quick and easy, but if you want to make your own, check out this recipe, which makes for a great gift on its own! Mom's always telling you to save your money, so skip the fancy chocolate and make her these irresistible homemade truffles instead! 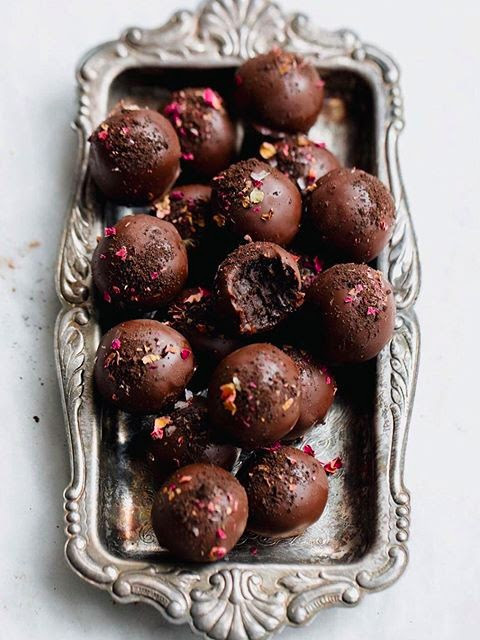 They are made with crushed creme sandwich cookies and cream cheese, and then dipped in chocolate and sprinkled with sea salt and crushed dried rose hips. 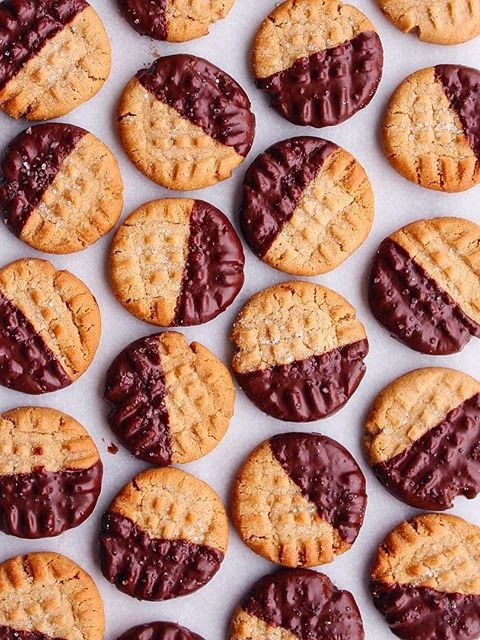 Bake up a bit of nostalgia with these classic peanut butter cookies enrobed in dark chocolate! 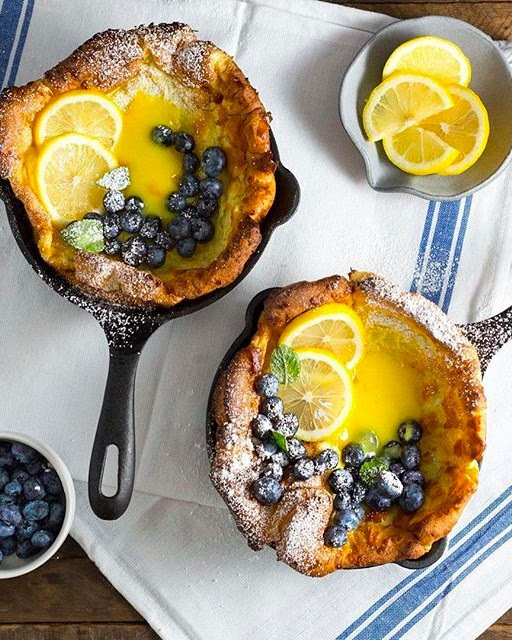 Just like mom used to make (but better!). 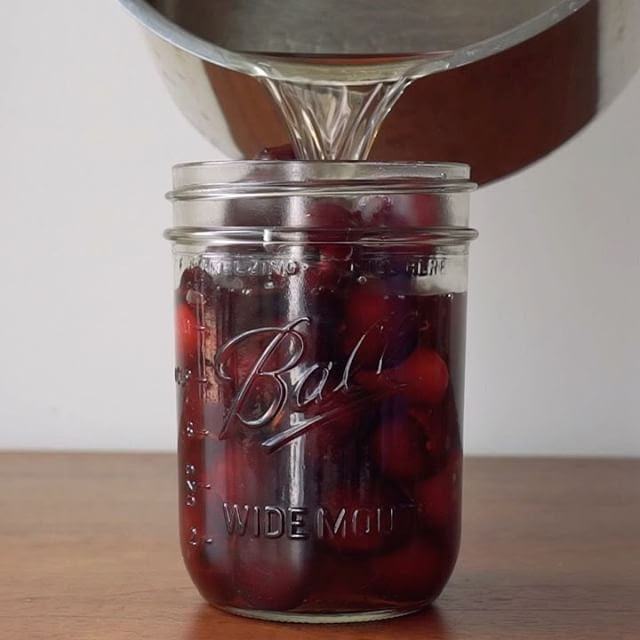 Whether she uses them in a fancy cocktail, spooned over ice cream or greek yogurt, these cinnamon and cardamom spiced cherries are way more flavorful than anything you could purchase at the store! 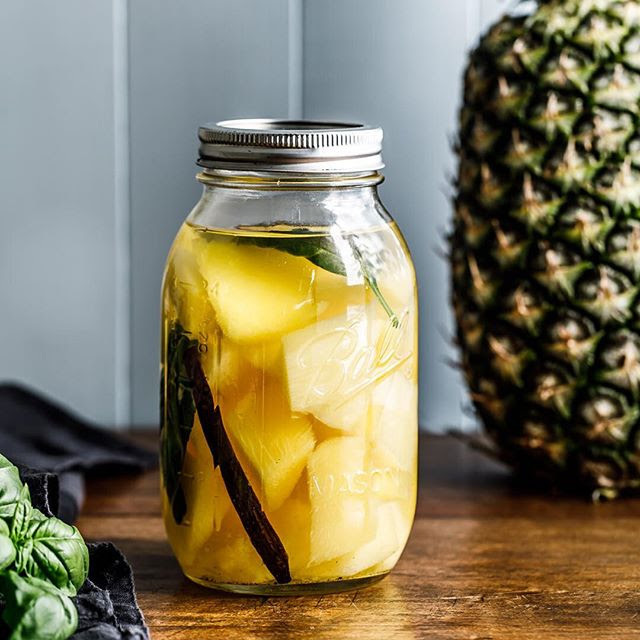 Toss fresh pineapple, basil and a vanilla bean in a mason jar and cover with vodka. In a few days your mom will be able to mix up delicious spring cocktails and punches! Is tea more her speed? 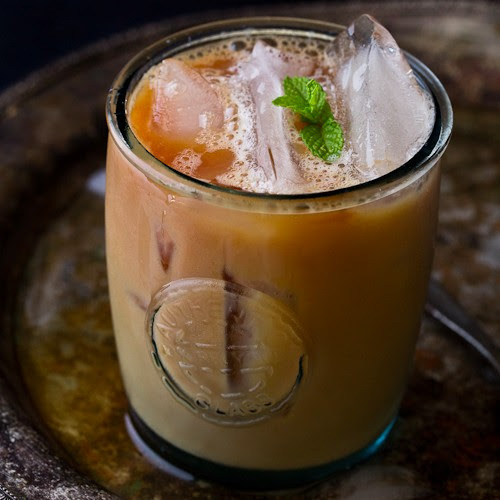 Make a batch of this spicy and refreshing masala chai which can be enjoyed iced or warm. Bring mom a stack of these Savory Cheddar and Chive Waffles made with Bob's Red Mill Whole Wheat Flour. Adorn them with some lox and a fried egg for a restaurant worthy brunch without the reservations! Get the full feedfeed original recipe here. 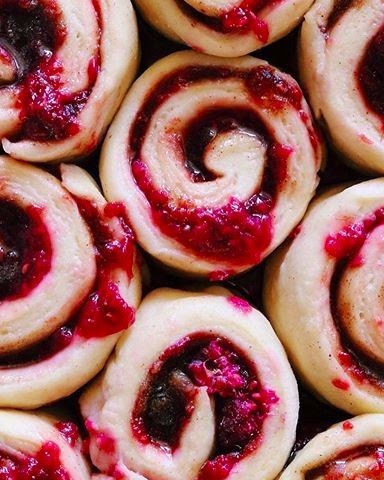 Cinnamon Buns meet Raspberry Danish. 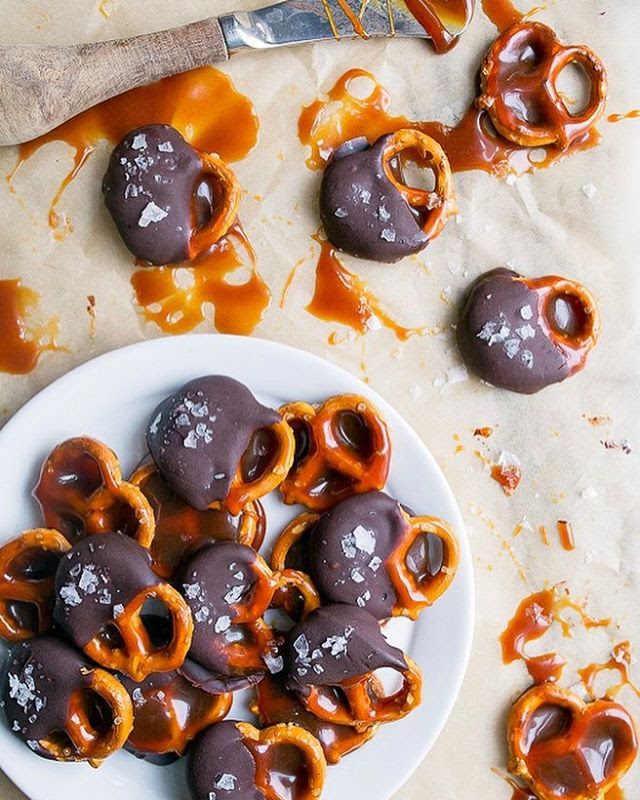 The best part of this recipe is that you can make the buns the night before and stick them in the fridge and just pop them in the oven when you are ready to eat. Make extra lemon curd and give it as a gift to mom so she can use it in all of her spring baking! The perfect way to prep skin for the summer months! 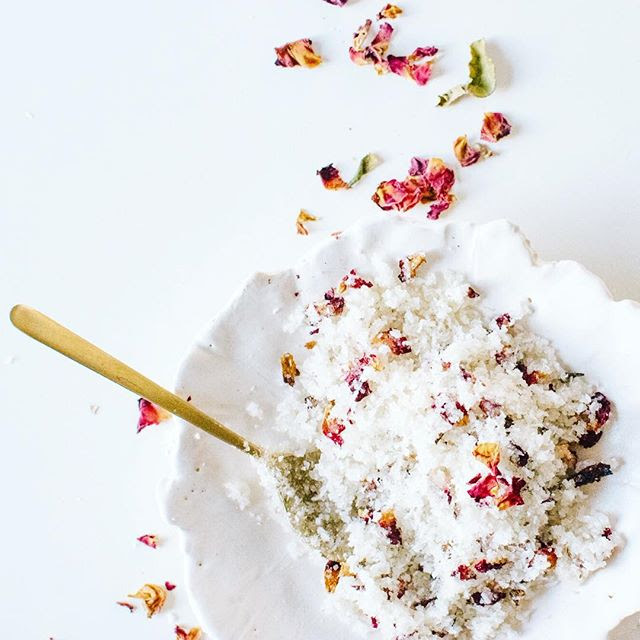 This homemade scrub is made with just 5 ingredients. 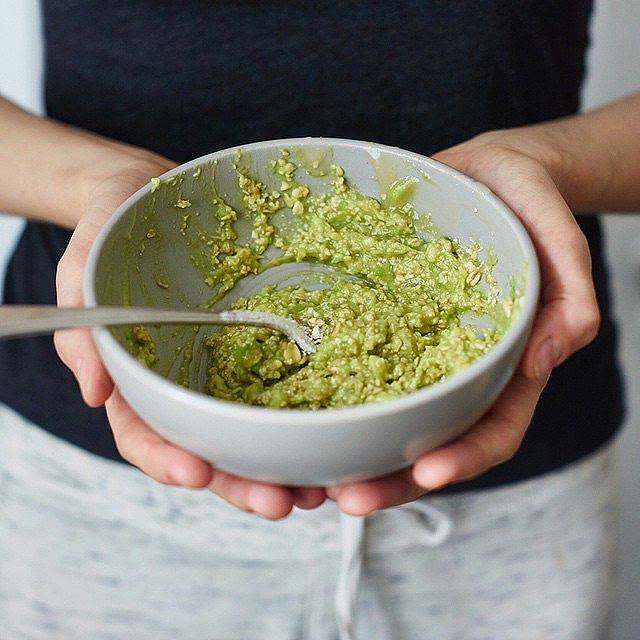 Made with raw honey, avocado, oats and lemon juice, this homemade hydrating mask will give tired skin a dewy glow. 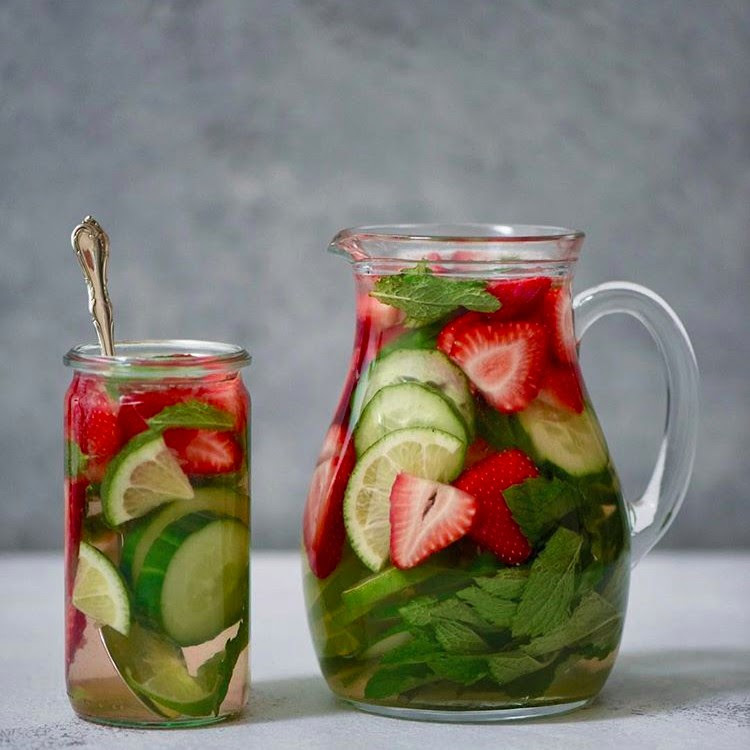 No spa day would be complete without some infused water!